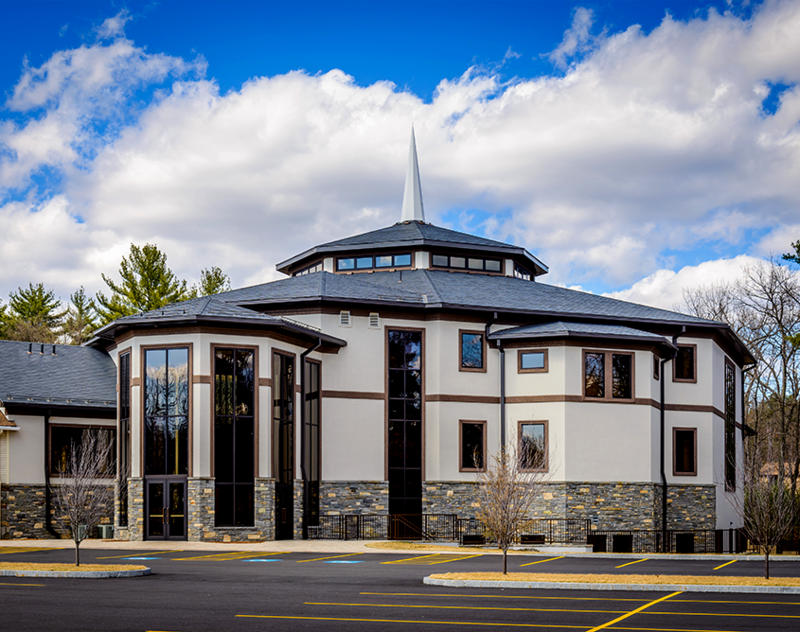 When making plans for your new church or religious facility, you’re probably considering factors such as economy, comfort and ease-of-expansion. 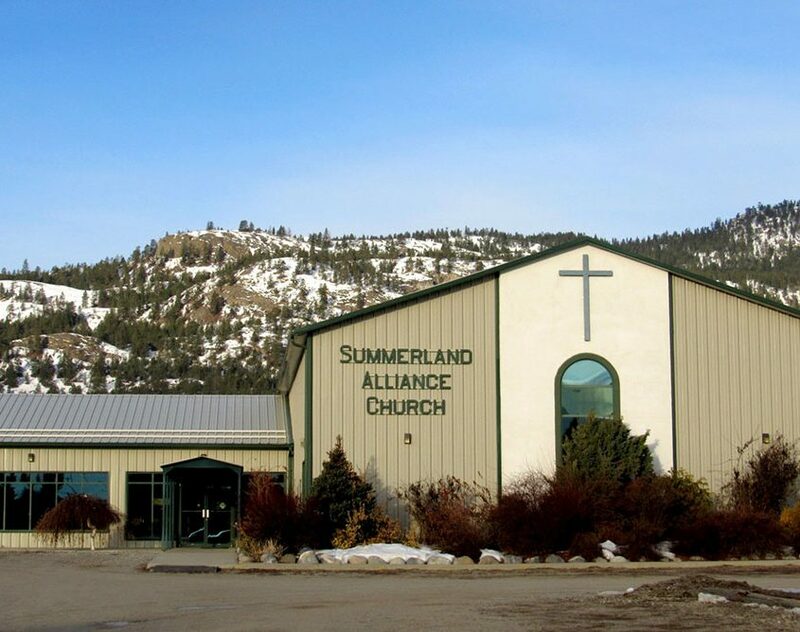 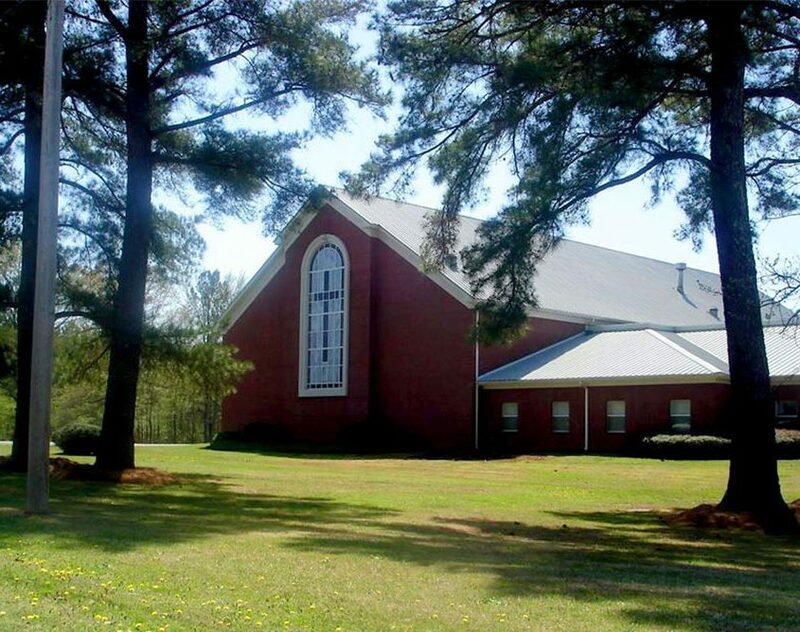 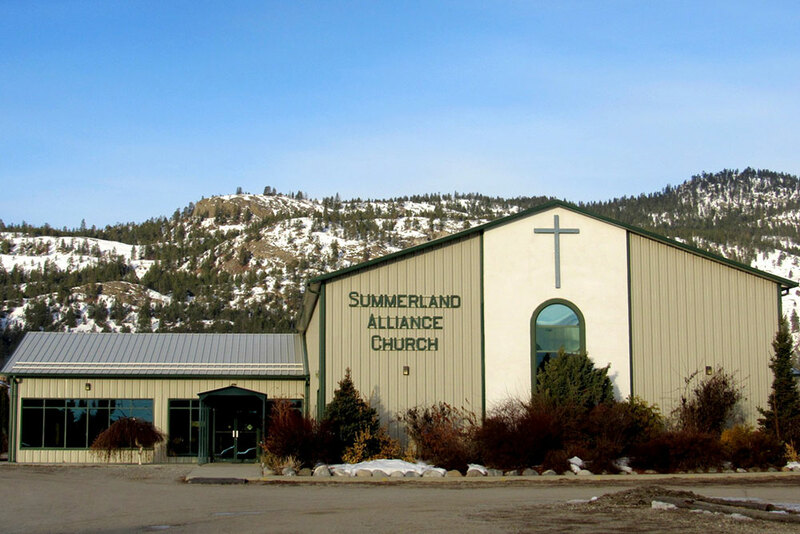 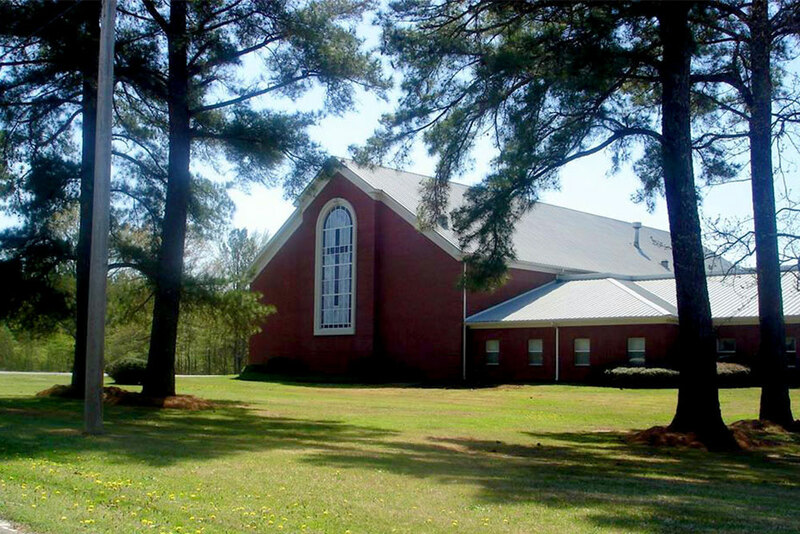 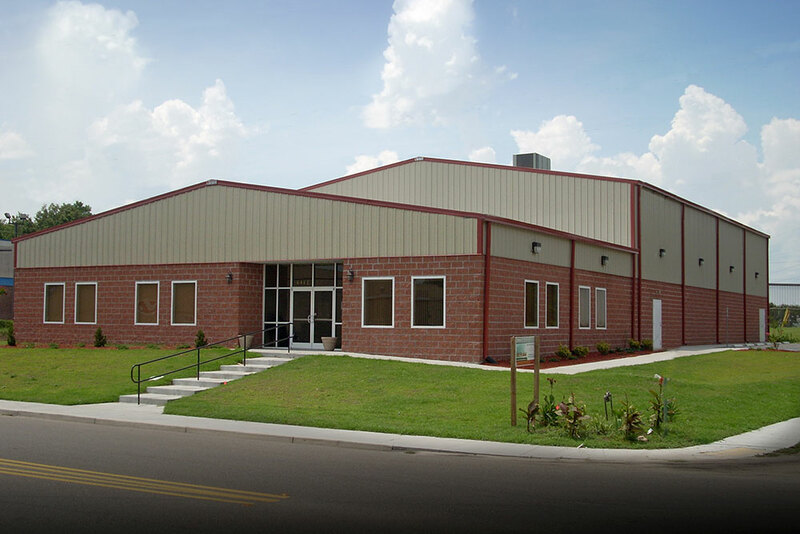 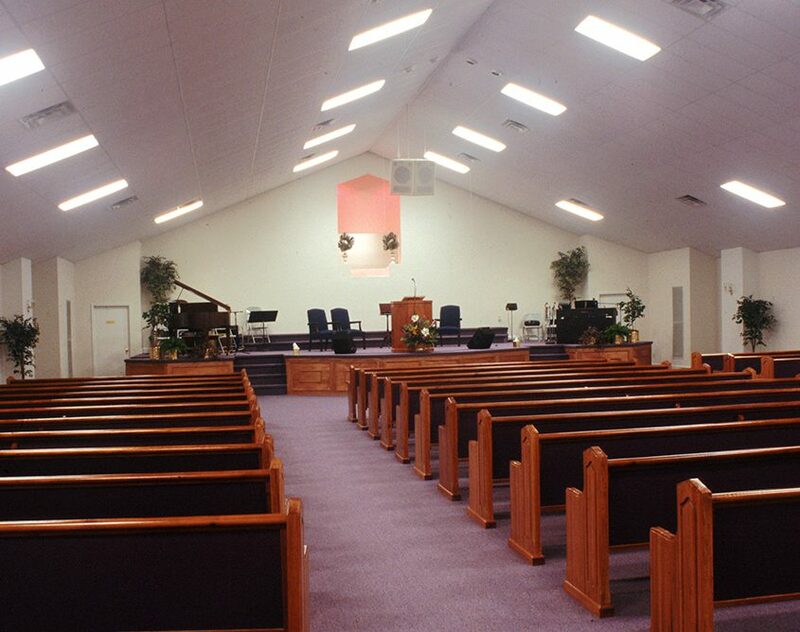 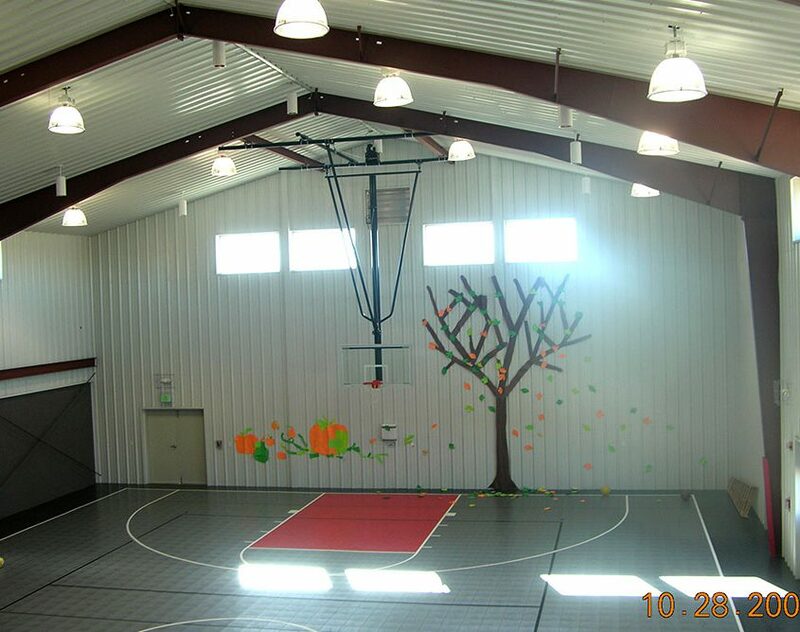 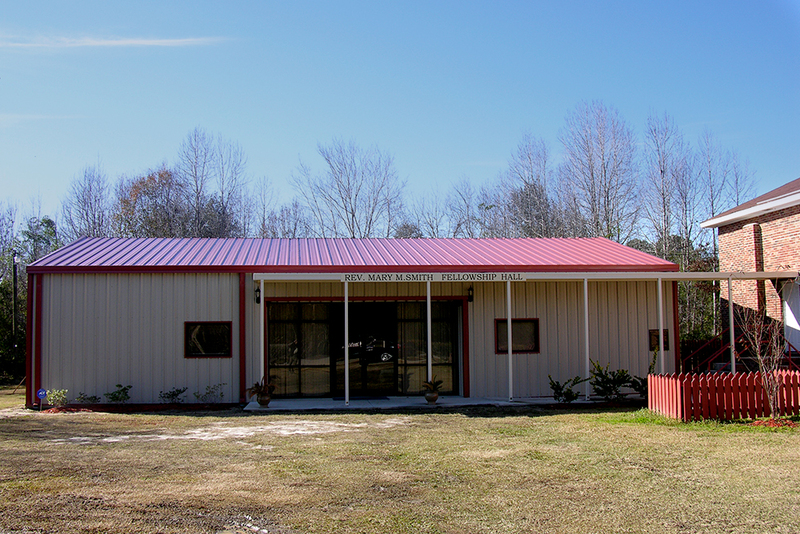 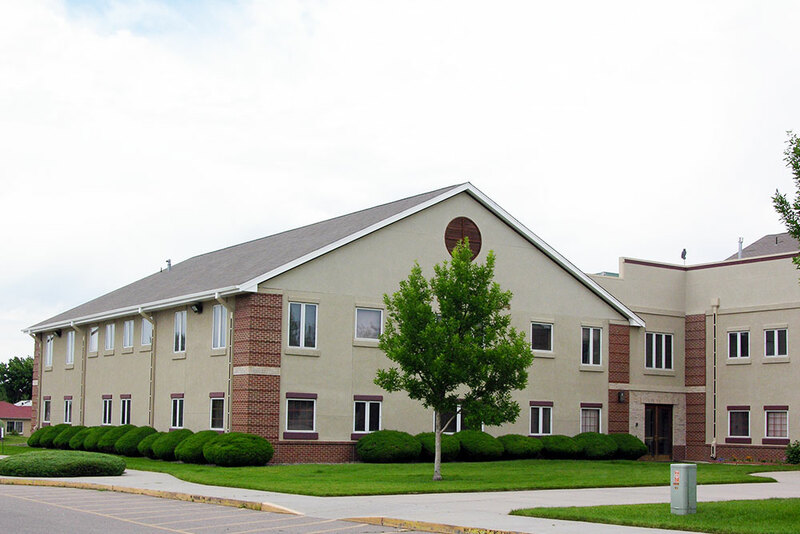 Sunward Steel is a leading, longtime supplier of steel churches and other religious buildings, and we can assist you in the creation of an exceedingly durable, affordable and adaptable metal building that can adhere to your unique specifications. 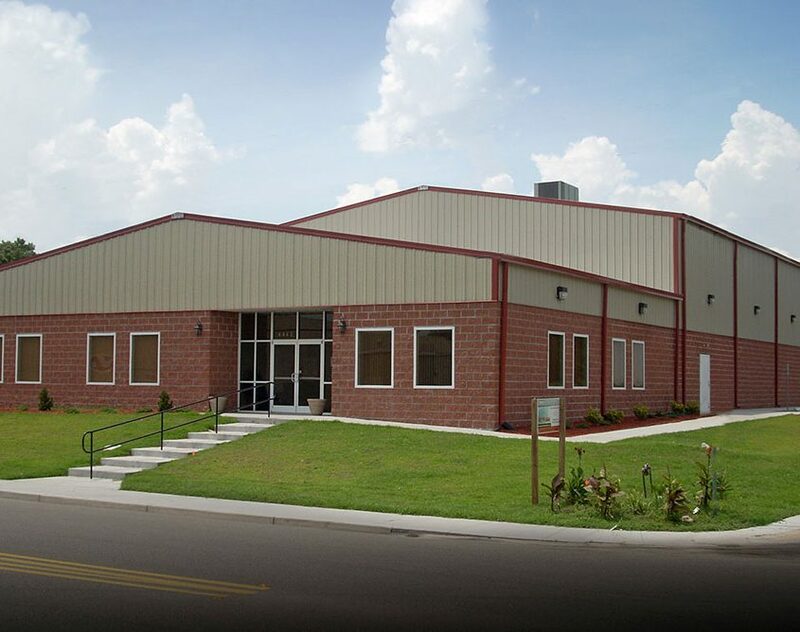 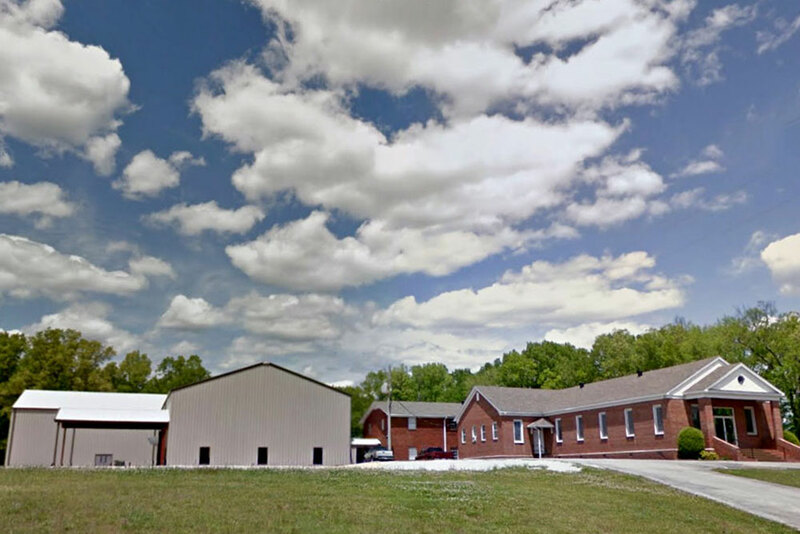 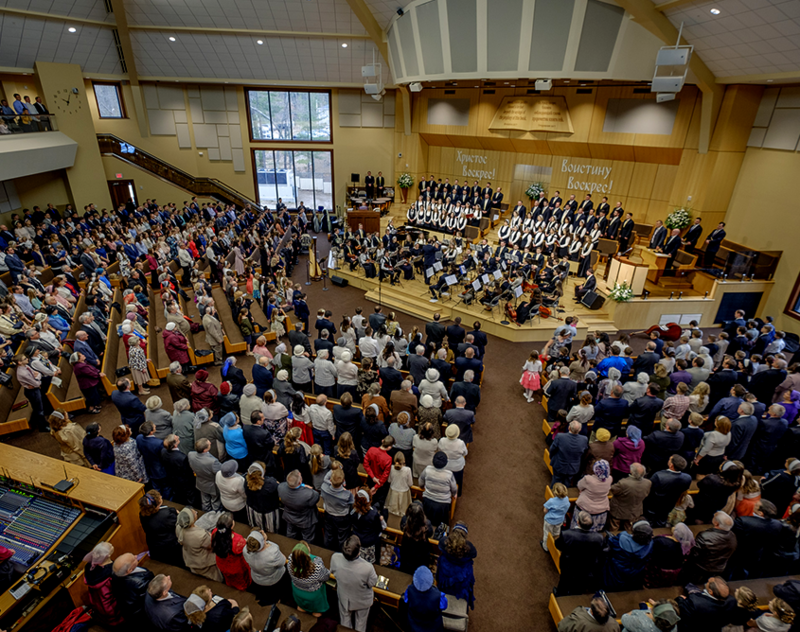 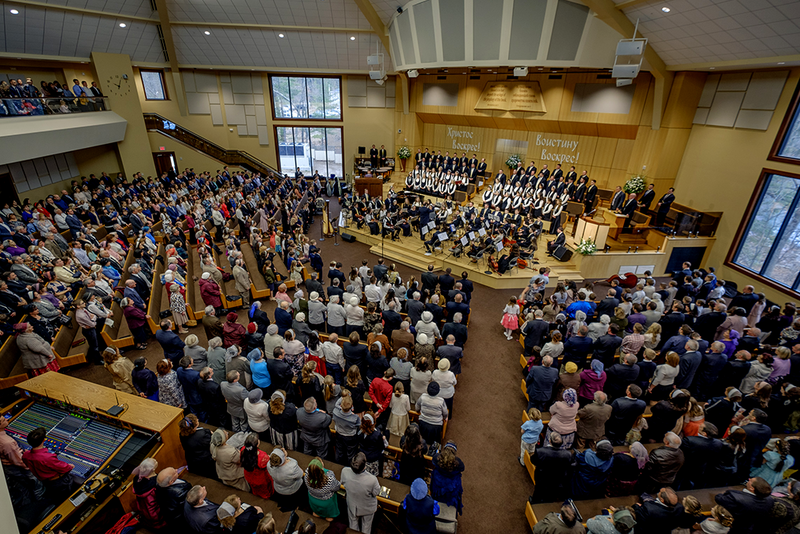 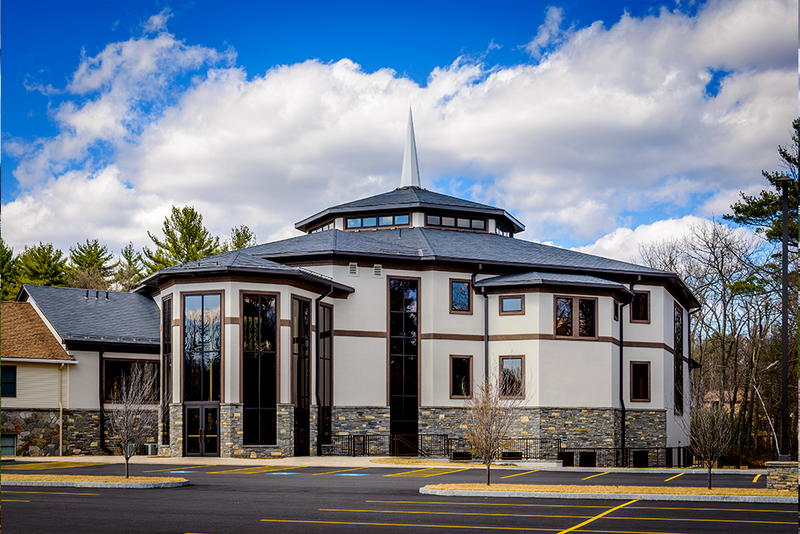 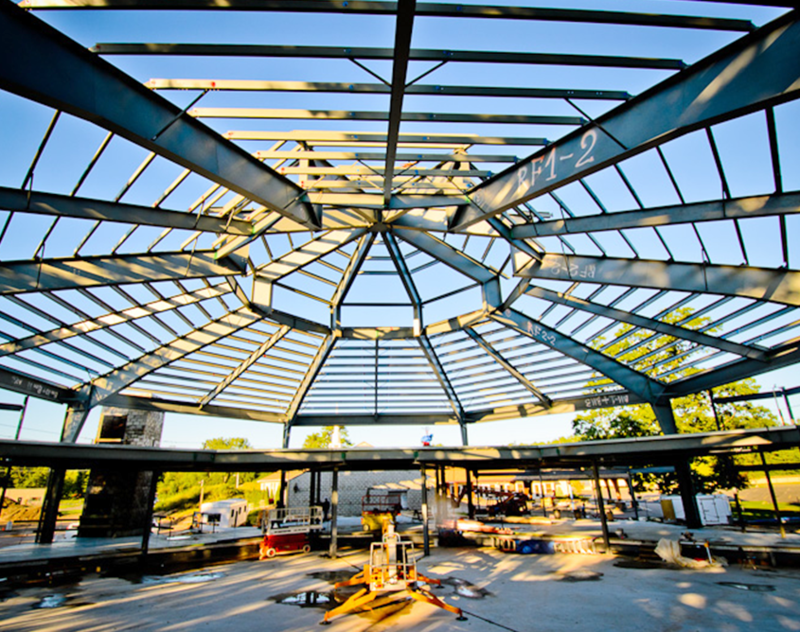 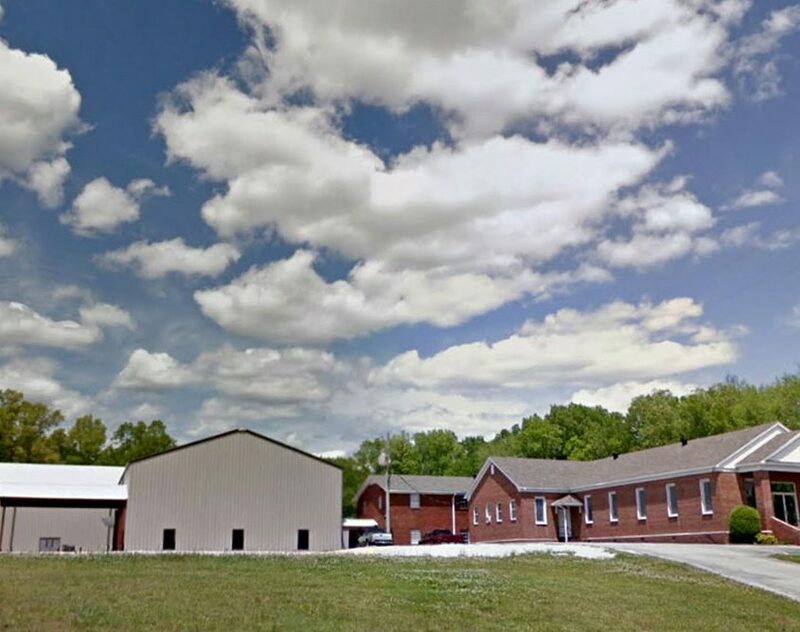 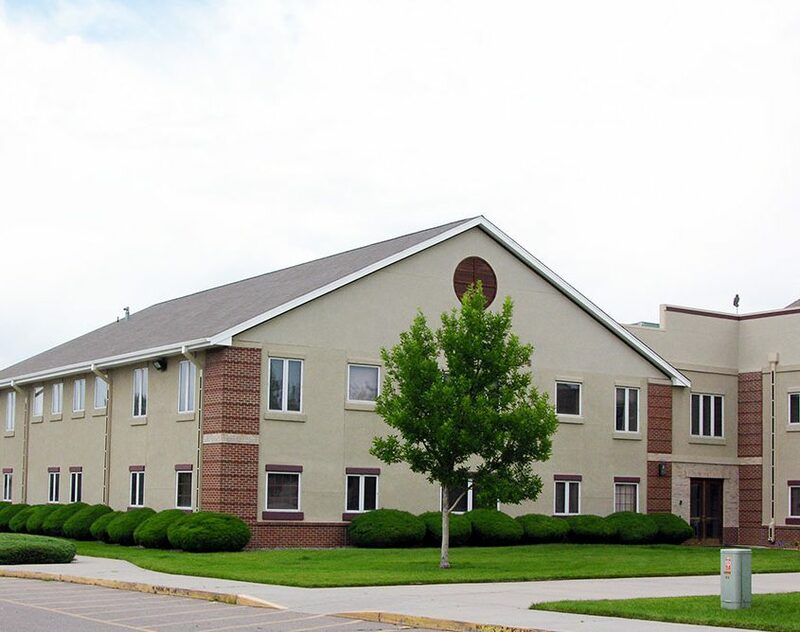 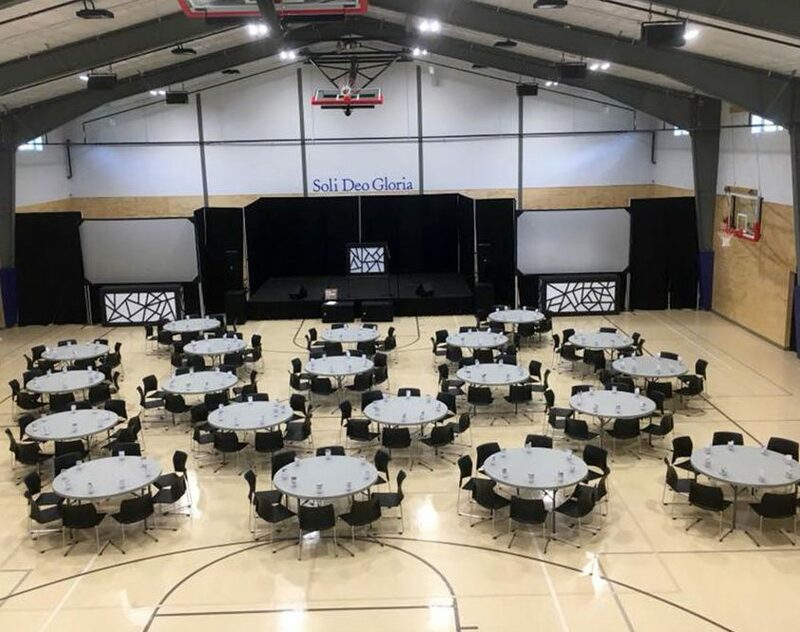 When investing in a steel building that will undergo religious use, you’ll want to consider just how much space your congregation will need to stay comfortable, and this includes giving some thought to expansion capabilities. 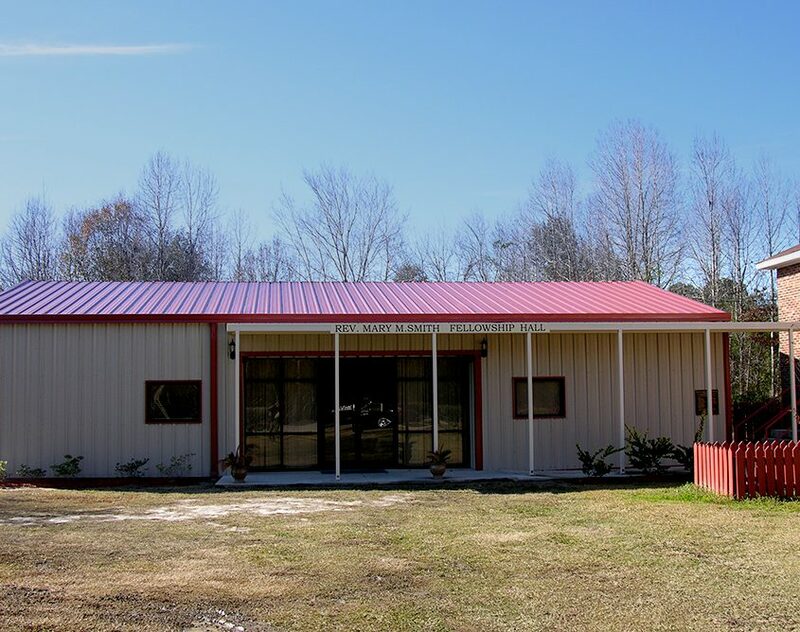 Sunward Steel can utilize expandable end walls and other features when crafting your building that will help ensure it maintains its functionality for the benefit of future generations. 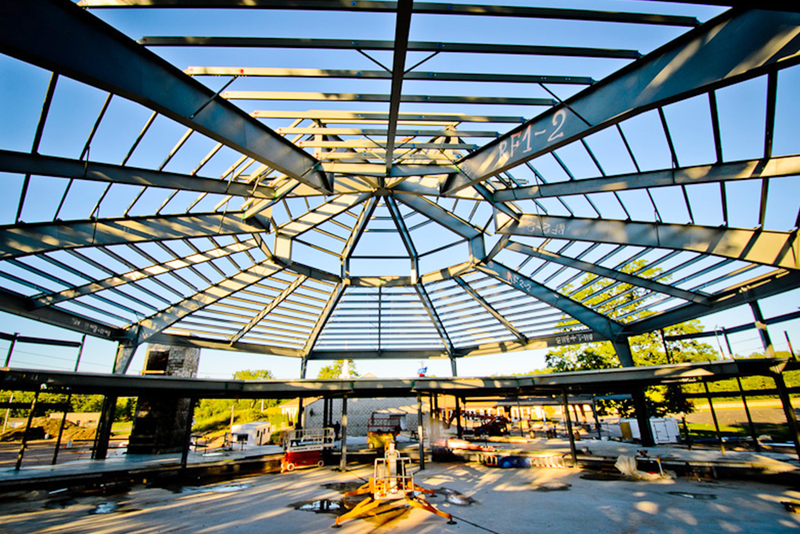 The design possibilities are also near-endless when it comes to your steel religious building. 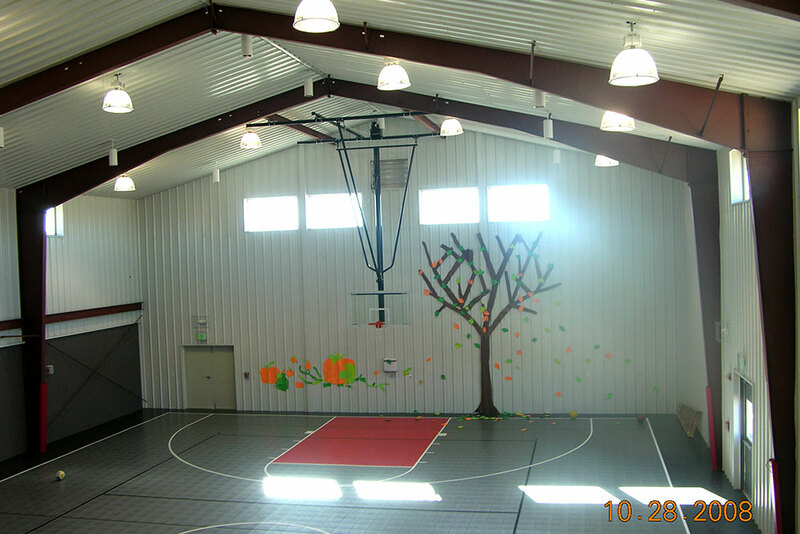 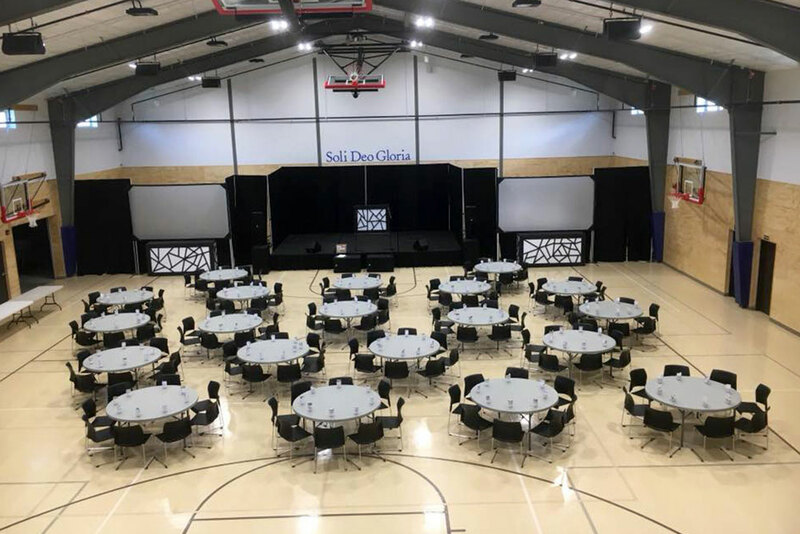 You can utilize windows, skylights, color choices and other stylistic elements to create a space that conveys the strength and beauty of your congregation. 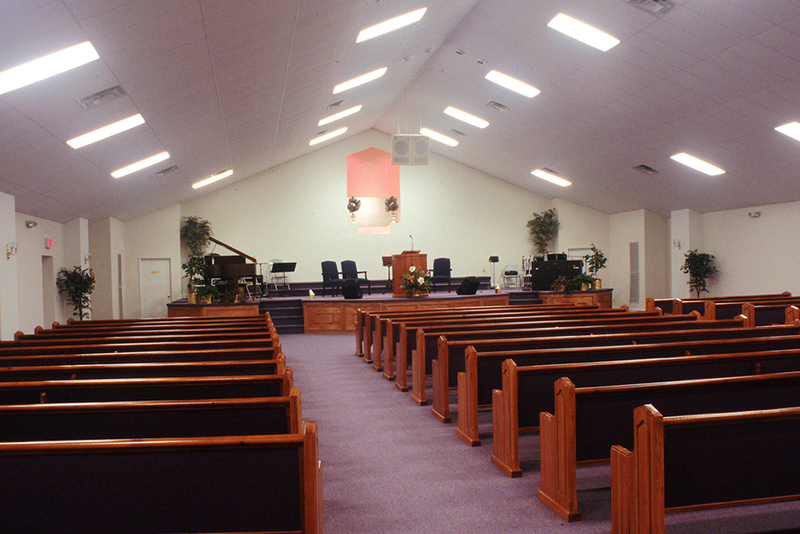 Interested In a Religous Facility?